The new iPhone 8 is stunning in red, but there’s a problem: It’s been seven months since iPhone 8 made its debut, which means almost everyone who planned to buy one already has (or they got an iPhone X instead). If you didn’t, you’re probably happy with your current model. You can purchase skins and stickers to turn your existing iPhone red instead, and now, thanks to wallpaper designer AR7, you can pair the new look with Apple’s exclusive RED wallpaper. The new iPhone wallpaper is dark yet colorful, and it looks terrific on the RED iPhone 8. But it looks even better on iPhone X with its edge-to-edge Super Retina HD display — and thanks to the wallpaper’s black background, it helps saves power on an OLED screen. 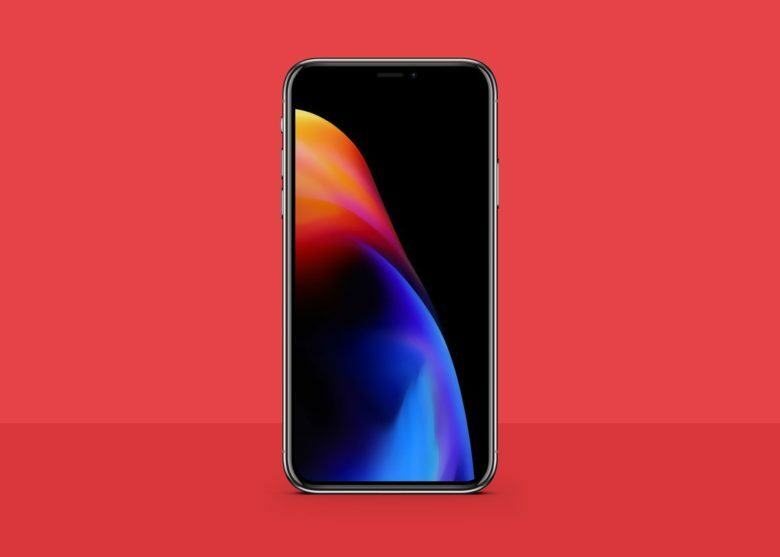 AR7 has provided two versions of the wallpaper — one for iPhone X and one for every other model. They’re high-resolution so they look terrific on even the sharpest iPhone displays. You can download them by following the links below. Apple may bring the new RED wallpaper to other devices with a future iOS update, but who wants to wait? Simply follow one of the links above on your iPhone to open the wallpaper in Google Drive, tap and hold it, then save the image to Photos before setting it as your wallpaper.